Do you guys remember that wooden photo panel I created for the in-laws for their 50th anniversary? 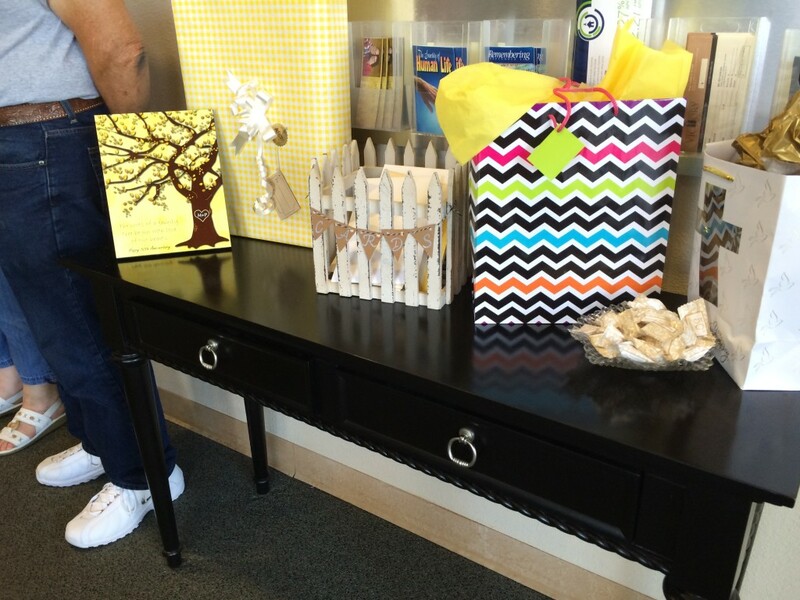 You can see it below on the left side of the entry table. It turned out beautifully. I really loved the quality of the picture printed on the wood. 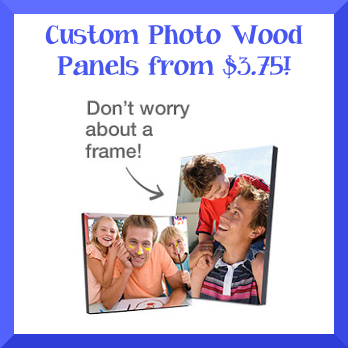 You can print a photo on one of these wood panels at a 75% discount with code PANELSTODAY through 9/26 only. That means an 8×10 would just run you $4.99, or you can get a 5×7 like I did for $3.25! You can get free in-store pick-up on both sizes.